Today, Nintendo released a new Super Mario 3D World trailer. It serves as an introduction to the game and showcases new power ups and levels. 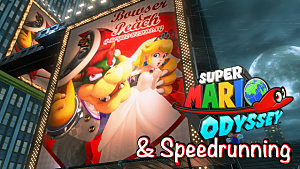 The gameplay looks phenomenal, and this has potential to be the best 3D Mario since Super Mario Sunshine. 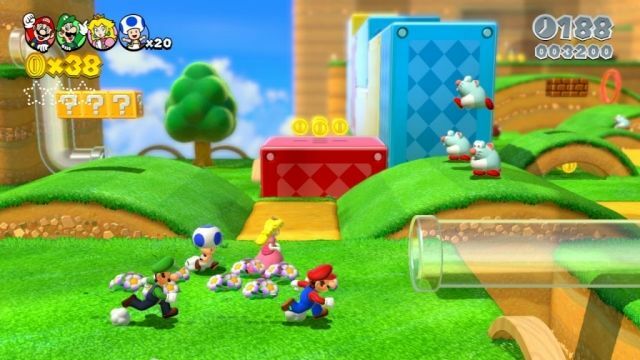 Super Mario 3D World has Mario and friends chasing Bowser around with power ups, old and new. You have your old favorites like the fire flower and tanooki suit making returning appearances. From some of the more modern Mario games, you get the boomerang flower, mega mushroom, and the invincibility leaf. These items first appeared in Super Mario 3D Land, New Super Mario Bros, and Super Mario Galaxy. It's great to always see Nintendo paying homage to some of the older Super Mario fans. 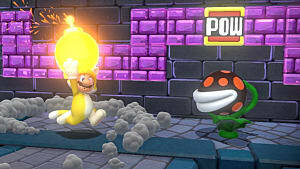 These power ups all seem to be used in unique ways and definitely will complement exceptional level design.The new power ups that will make their first appearance in Super Mario 3D World include the super bell and double cherry. 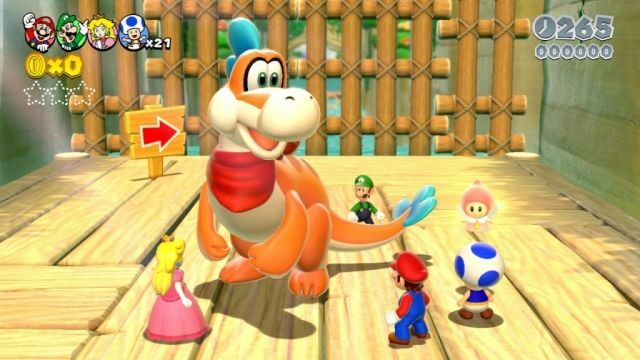 The super bell causes Mario and friends to be transformed into feline versions of themselves. The cat suit allows them to climb walls, do special moves, run faster, and reach the top of a flagpole at the end of a level. The double cherry makes a clone of your character every time you touch it. 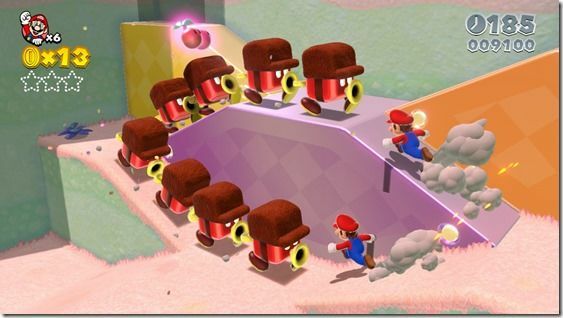 You can have one Mario become two, and maybe even eight Marios on one screen--that you control all at the same time. 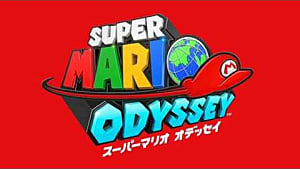 This is the first 3D Super Mario game that allows you to play 4 Player co-op with your friends and family. 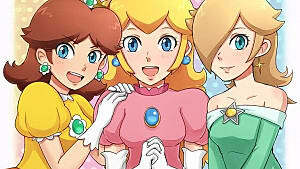 The four characters you can choose from include Toad, Peach, Luigi, and Mario. Mario is the most balanced character. Princess Peach can hover in the air for a few seconds. Luigi jumps the highest out of every character. 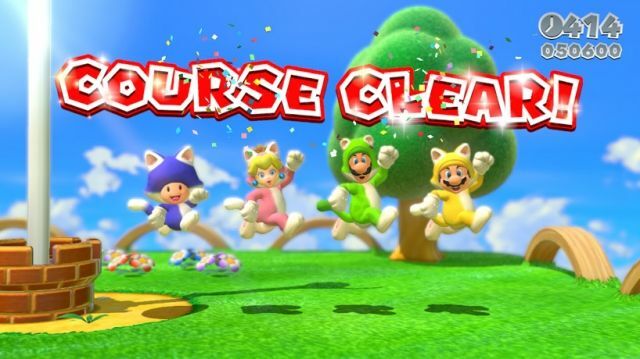 Toad is the fastest character, making him the perfect choice for speed runs. 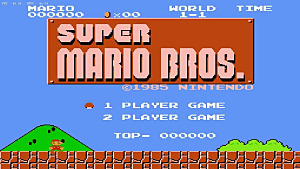 All these characters first had these abilities in the American release of Super Mario Bros 2. 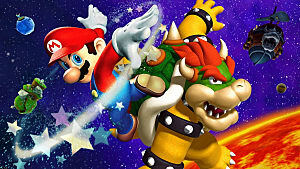 Shoot through warp pipes, collect coins, and just have a blast together in this grand 3D Mario experience. Super Mario 3D World looks to be the first big title released on Wii U since Pikmin 3. No matter who you are, you can't help but crack a smile watching this game. It looks like a must-buy for everyone, and should dominate the holiday season. Super Mario 3D World drops in stores on November 22nd. Thanks for the update! With all the great games coming out on 3DS, I think they're going to see it dominate the Nintendo line for the holidays. 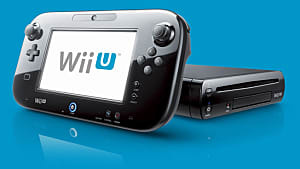 Wii U will be an afterthought 'til they break something big and exclusive, like a new Zelda. The new Zelda is actually ready to be shown. The creator said he wanted to show it at NY Comic Con, but Nintendo told him to wait. Hopefully the game is shown before Pax East, and then brought there so I can play it! The Legend of Zelda is my favorite video game franchise! That would be AWESOME. I am now about 150% more pumped for PAX East, and I was already pretty excited to begin with. Are you going to PAX East? You should join up with us! yes I am going to PAX East! I bought my tickets for Sunday and Friday. Excellent news - keep an eye out for our PAX East meetup announcement, it will be great to hang out and give you some GS swag! Okay I'll keep an eye out! 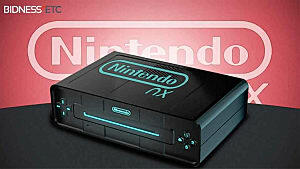 Nintendo Breaking Conventions: First Zelda, Mario next?